Ontario Gazette (Dec. 27, 2014). 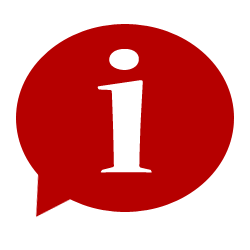 Technical changes were made to the Ontario Fire Code (O. Reg. 213/07) under the Fire Protection and Prevention Act, 1997 on December 10, 2014. Changes came into force on January 1, 2015. New section in Part 5 that applies to hot surface applications used in roofing operations. New fire safety planning requirements for buildings with a contained use area or impeded egress zone. New requirements for double-wall construction for flammable and combustible liquid storage tanks and piping systems to harmonize with the requirements in the National Fire Code (NFC) and other provincial regulations. 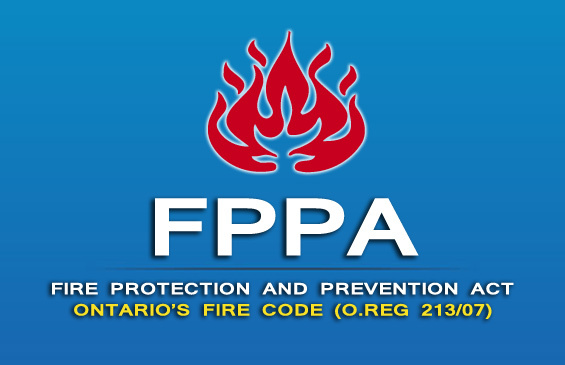 Relocation of code requirements within the Ontario Fire Code to more closely align with the structure of the NFC. References to more current editions of standards and other documents. For a more in-depth analysis of this document and how it might affect your business operations, Contact Us today.